WOW! Look at this one! This 4Runner is in excellent condition inside and out! It has everything you could want plus... it has eyes! It is one of the best looking runners you will find! Do not miss this one! You already know that 5th generation 4 Runners are near impossible to find in this condition and this look for under $20,000! 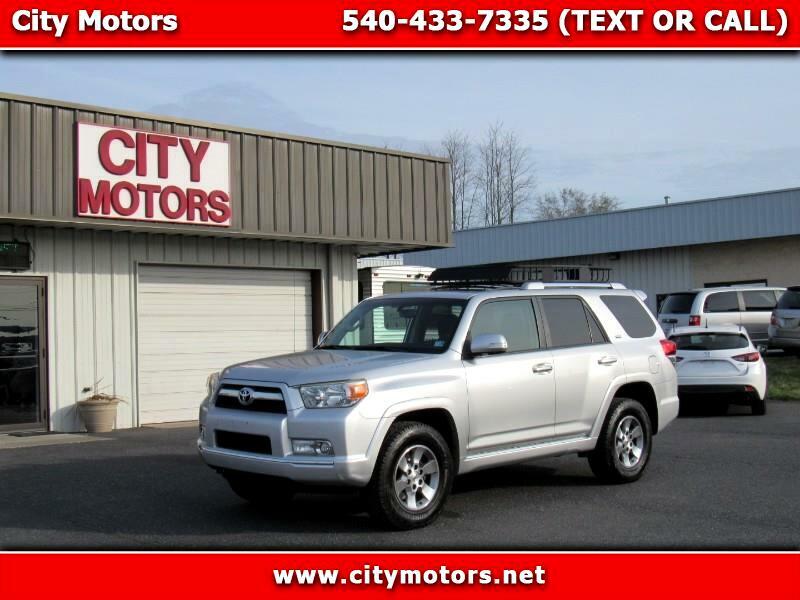 Message: Thought you might be interested in this 2010 Toyota 4Runner.